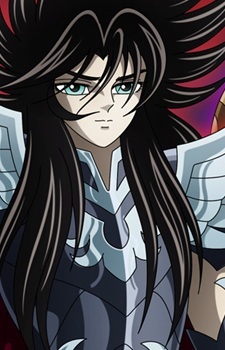 Hades is a mythological deity and serves as the primary antagonist in the last story arc of Saint Seiya. In the story, Hades is the ruler of the Underworld and old enemy of Athena. He wishes to wipe out humanity, turning the Earth into a desolate wasteland. He despises the human beings, who are each time more ungrateful towards the gods.